When you run your own catering company, having the right staff can be essential. Many companies, starting out as small businesses, find that they need to employ more staff in order to meet increased demand and popularity. This is not always easy, since the costs of employing and training staff can sometimes take a great deal out of your profits. However, if you take care to use the right equipment, or rely on a training and employment company to help you, you could find that bringing more staff into your business benefits both the company and its customers. 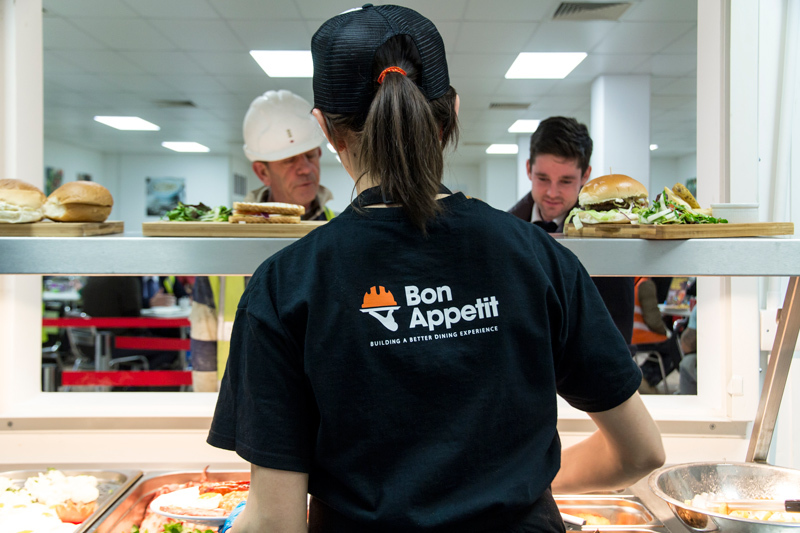 One of the benefits of employing staff in a catering business is that you don’t have to be at both ends of the food service industry at the same time. 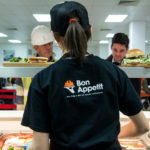 If you want to spend more time preparing food, then you could employ someone to handle the sales side of the business, while if you want to interact with customers, then employing people to prepare the food can be the perfect way to deal with both creation and distribution of your food. There are many benefits to training your staff. 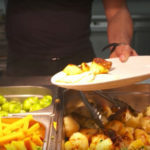 Firstly, as a food catering business you will have to have your staff pass certain training requirements before they are allowed to handle or serve food. The HSE requires that all staff involved with the handling of food are instructed and trained. Although there is no legal lower limit to the training, most businesses find that, by increasing the training of staff, they help to reduce the risks of food poisoning, and ensure that customers feel comfortable about being served inside the business.